Banking on our huge industrial experience, we present a comprehensive PU Seal that are accurately made as per the precise requirement of our customers. 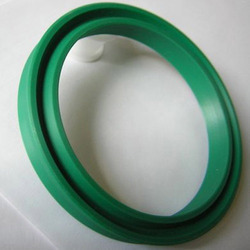 In the series of our products, we are engaged in offering a wide range of Pu Wiper Seal to our clients. Pu Wiper Seal is precision engineered and ensures longer survival. Our products are highly durable and are well known for their wear and tear resistance. We are offering Pu Wiper Seal at industry-leading rates. Backed by years of industry experience, we are engaged in offering a premium quality range of PU Seal. SR Seals offers a wide range of hydraulic Wiper seals for both single-acting and double-acting systems. PU leak testing seals are available as per customers requirements with following specification. 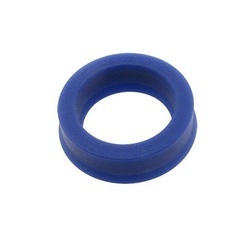 Our organization is ranked amongst the reputed names in the market for providing PU Seals.